Butterfly papel picado decorations for a beautiful fiesta, party or wedding! How to make a beautiful papel picado butterfly garlands: Video tutorial and template! 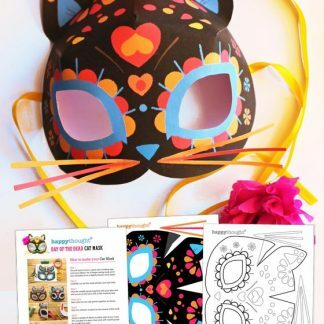 As you might have noticed, we love Day of the Dead and specially these cute butterfly papel picado at Happythought. 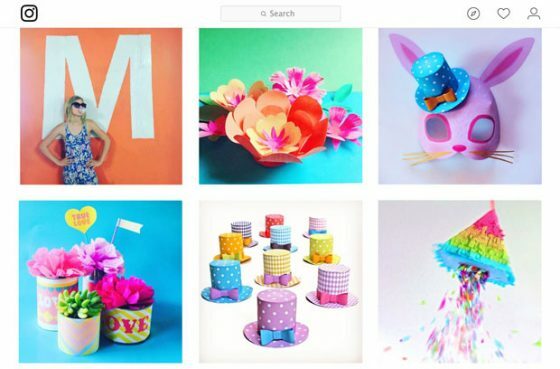 Crepe paper craft butterfly papel picado decorations! 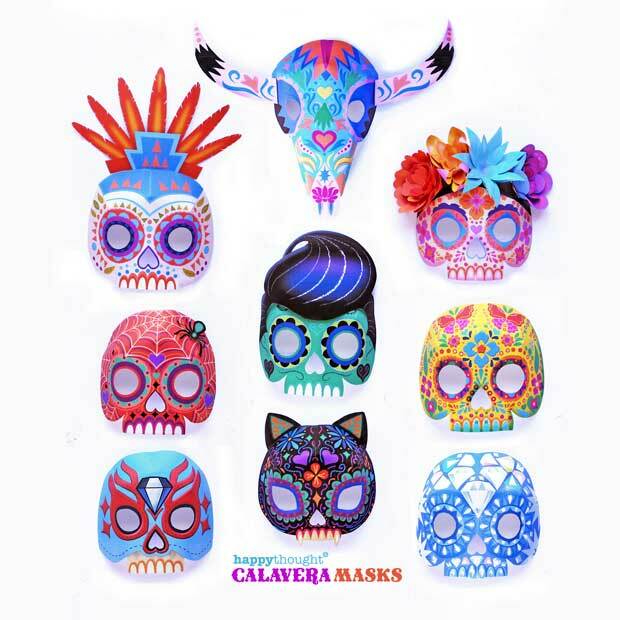 Last year we put together a template and video tutorial you how to make calavera papel picado. This year we thought these butterfly garlands would make a great addition to our Day of the dead decoration ideas page. 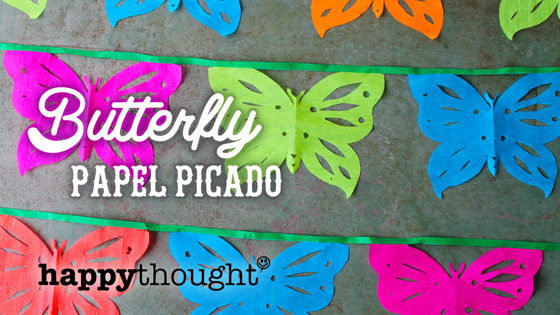 Butterfly Papel Picado video tutorial + template – watch here! 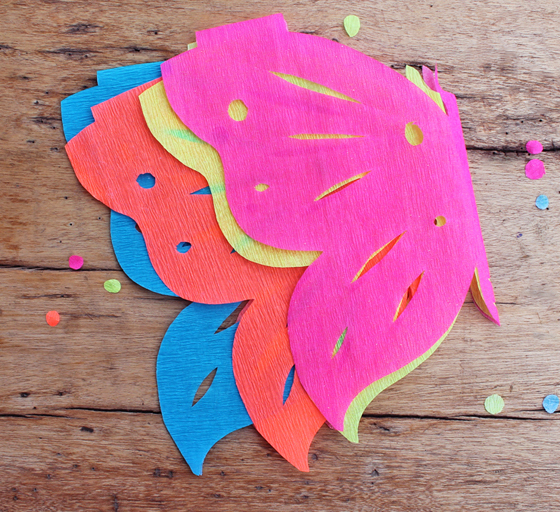 Making your own Butterfly papel picado is easy and quick! Follow these simple step-by-step photo instructions or watch our video tutorial on our youtube channel. 1. First, cut your crepe paper down into sheets of approx. 20 x 28cm size sheets. 2. Next, fold your printed template down the middle (along the dotted line) with the instructions on the outside. Using 4 sheets at a time, fold the crepe paper in half and assemble a ‘book’ with the template sheet as the cover. 3. Secure the top of your book with a little masking tape so that the crepe paper doesn’t slip when you are cutting out the shapes. 4. 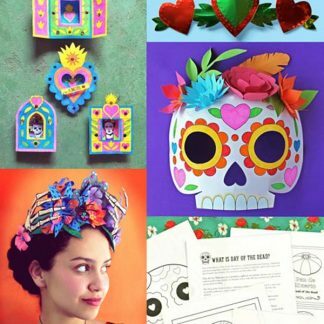 You’re now ready to start cutting out your butterfly papel picado! We prefer using scissors to do this as they’re easier to handle, especially if you have any little helpers. 5. Like making paper snowflakes, carefully cut out all the shapes on the interior of the template, folding again when necessary (as shown) to access the ‘interior’ shapes, and then follow the template guide to cut around the edges. 6. When you’ve finished cutting, remove the masking tape from the top, flatten out your book and remove the template cover. Be careful when separating the sheets of crepe paper as they can be quite fragile. 7. Repeat this process with another 4 sheets of crepe paper. 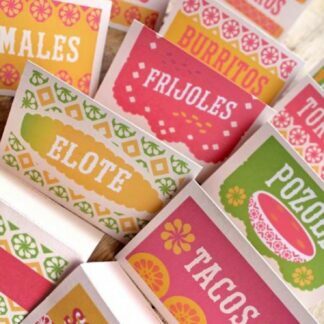 Once you have made 3 or four sets of papeles, you are ready to create your garland! 8. Unroll a length of masking tape and lay it out on a flat surface with the sticky side facing up. Carefully place the butterflies on the tape in alternate colours. The top tabs of the butterflies should only cover half of the width of the masking tape. 9. Next, fold the tape over to create your garland as shown. To keep things simple, we recommend sticking no more than 3 or 4 at a time. To make a really long garland you can easily stick two lengths together with a little more masking tape. 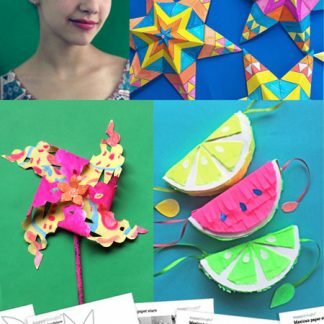 Try it yourself: Download easy to make Butterfly Papel Picado templates + instructions! 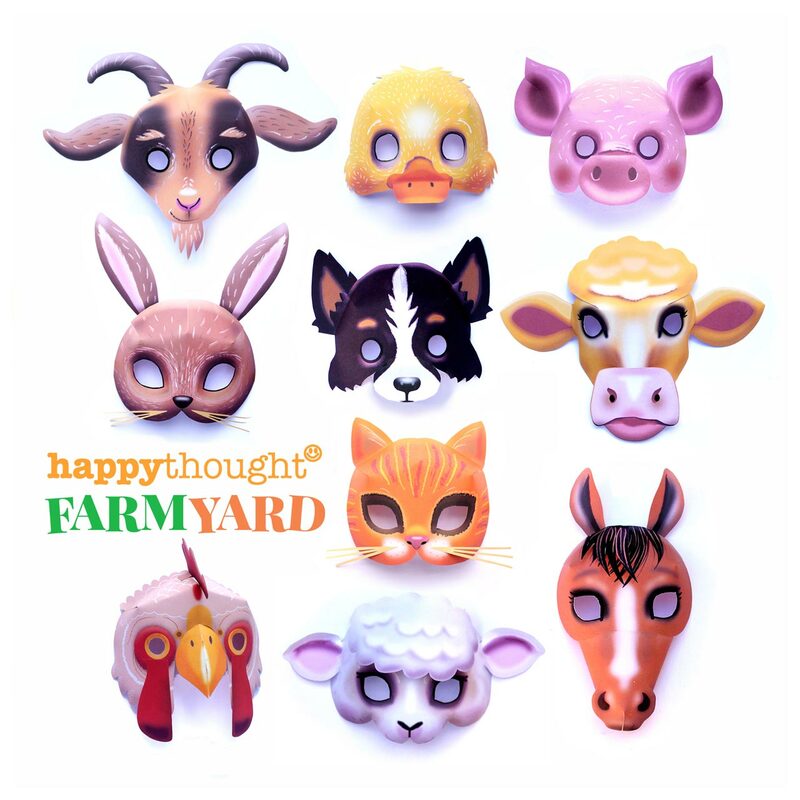 Being a Happythought member will get you 50% off all these Day of the Dead products! 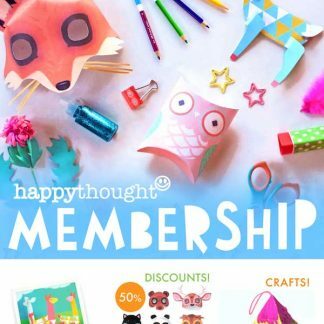 With Happythought membership you gain access to the ever growing CraftClub library. 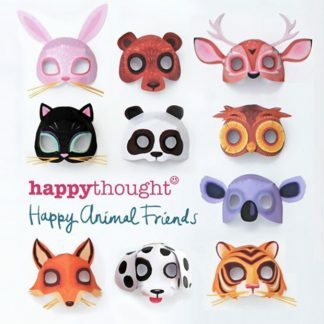 Exclusively for Happythought members is packed with over 30 free Happythought CraftClub templates, craft activities and classroom worksheets. 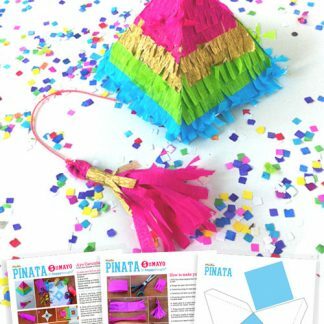 We hope you enjoyed our easy make papel picado tutorial! If so, please give us a little love; by liking us on facebook, pinning us on pinterest or following us on twitter. Thank you! 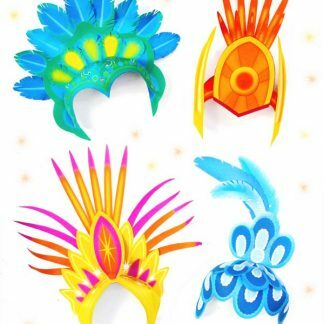 Muy interesante estas manualidades, pero quisiera las plantillas de la mariposa, los banderines y todo lo del papel picado gracias soy peruana y siempre me ha gustado la cultura mexicana ,asi como sus peliculas antiguas su música , etc. espero que algún día se me cumpla mi deseo de visitar México. 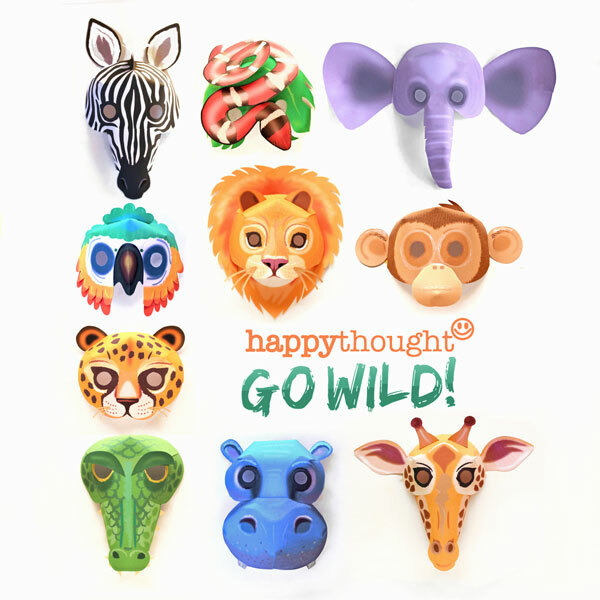 I want to make them for my daughters birthday party. 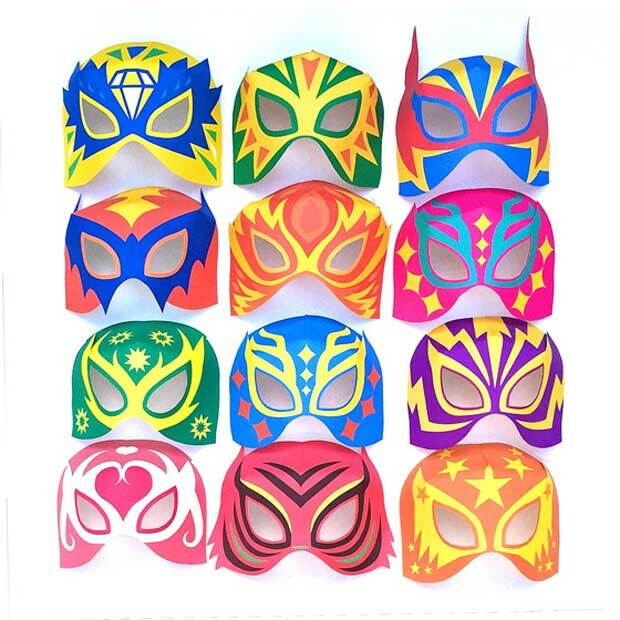 These papel picado banners just look awesome!!!! I love this butterfly template! 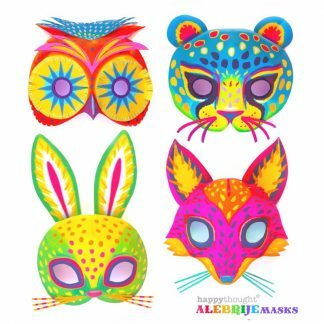 I am a Spanish Teacher and I am trying to make “Day of Dead” an interesting topic….This will add to the decore greatly. Thank you for the cute butterfly template!